JCB began his engineering career in 1958 working on the building of the first Lebanese television in Tallet El Khayat. 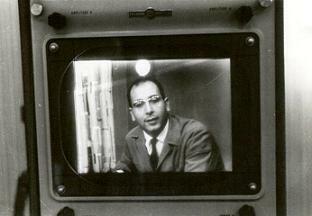 This project was his first and last as an engineer; instead, he joined CLT, the first Arabic television channel, as Director of Programs, where he remained until 1970. His passion for the small screen drove him to produce and host several game shows and talk shows. 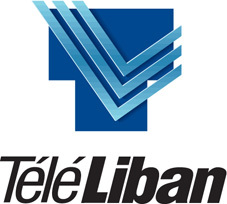 In September 1996, JCB was appointed by the Lebanese government as CEO of Télé Liban, and he maintained that position until 1999. 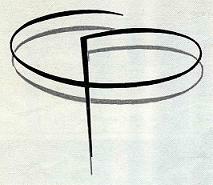 Since September 2004, Jean Claude is the Managing Director of the AlSumariya Iraqi television.